We love staging. It’s where we really get to express our creative side to surprise and delight your visitors or guests. 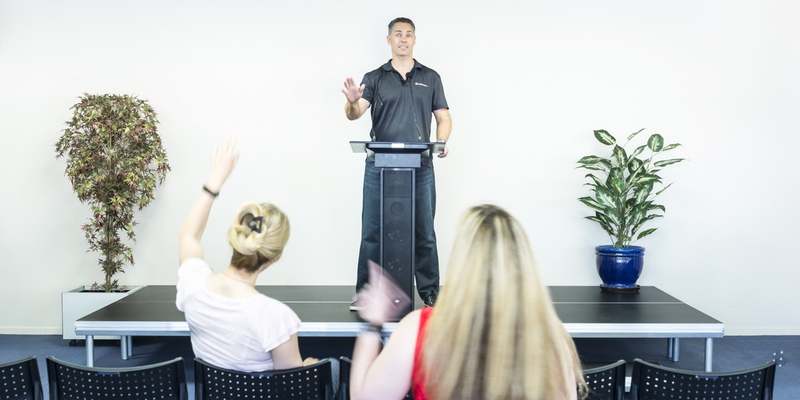 Indoor or outdoor, conferences, exhibitions, gigs or weddings, we can provide everything you need, from a simple lectern, to seating and crowd control equipment. Not only that, we’ll handle everything, from the bump-in to the bump-out. You don’t have to do a thing. So when you need staging, give yourself one less thing to worry about and let us do the hard work.